Before I jump right into my rant about why I think Louie is insanely brilliant and everyone should watch it, I will quickly fill in those that currently do not. 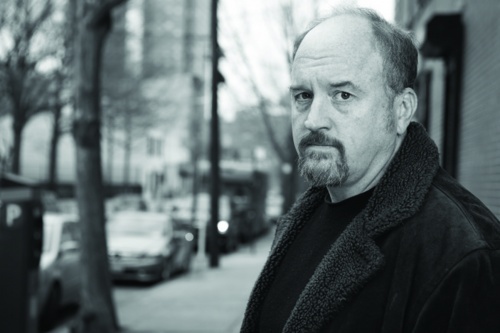 Louie stars stand-up comedian Louis C.K. as a stand-up comedian named Louie. So meta. He is a divorced father of two (just like in real life, you guys!) and he gets into all sorts of precarious situations on a daily basis. He’s like Larry David, but because he is much nicer and not as inappropriate, weird things just happen TO him, rather than him causing awkward situations because he says whatever comes to his head with no filter. 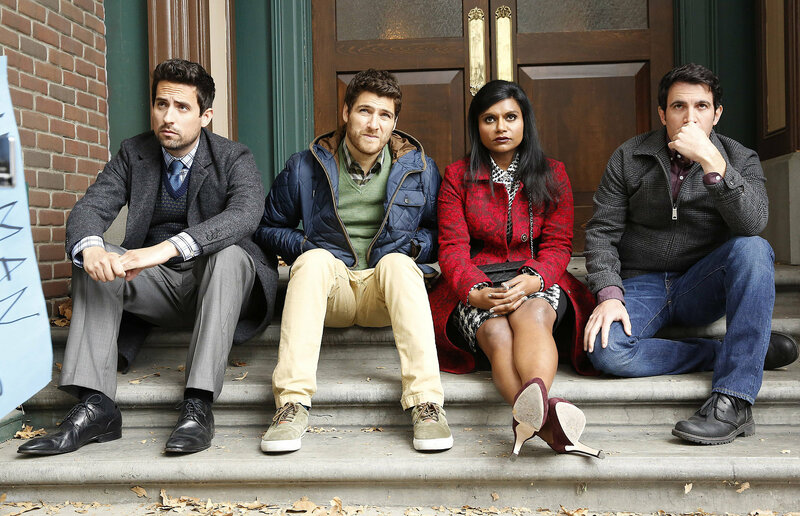 When Mindy Kaling left The Office to pursue her own sitcom, I honestly thought that there was no way that she could create a better character than the one and only Kelly Kapoor. 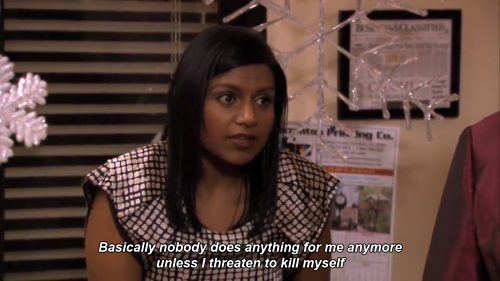 Kelly Kapoor was painfully funny, and had all the best lines. Yeah, yeah, Steve Carrell is a genius and Michael Scott was one of the best characters ever, but he never got to be quite as overly dramatic as Kelly.